Unfortunately, youth coaches are all too often judged by how many games their players win, by whether they rank high in the standings or win championships. This is reinforced by the expectations of parents, who hope to see their children win. The philosophy of children’s soccer. 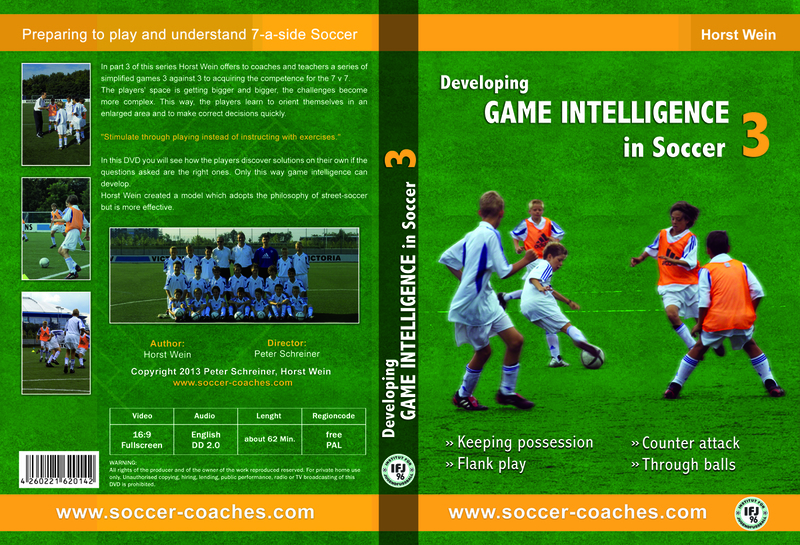 Principles, activities and concepts that are necessary in modern youth soccer! All on 45 Pages, for free! 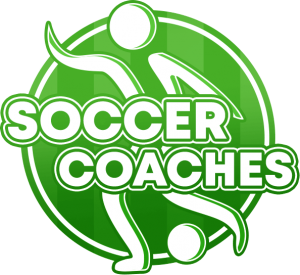 Taking adult soccer as their model, they often transpose its Standards, objectives and methods onto children’s and youth soccer. The kids are under the external control of score-oriented coaches and players; they’re unable to play freely and without interference. 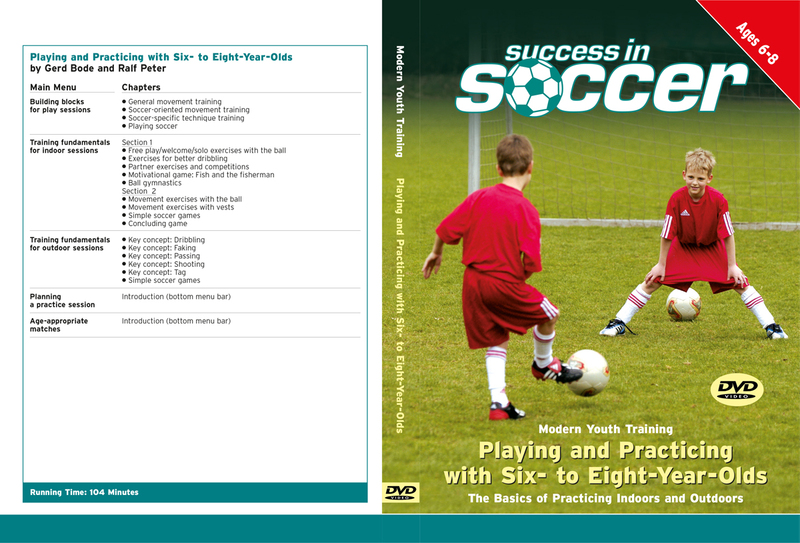 Children’s soccer has objectives and methods all its own. 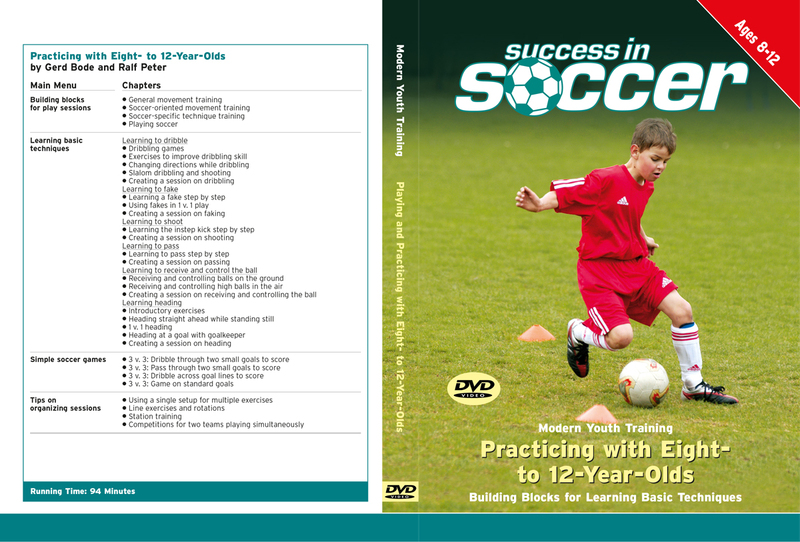 Check the comparison in the list to see whether your club’s approach to children’s soccer fits the guidelines listed. Today it’s a rarity, but once it was common in much of the world: In the backyards, in the country fields, in the city park-wherever there was a little room to play, soccerloving boys and girls kicked the ball. No matter where kids got together, it wasn’t long before two teams were picked. Special rules always made for exciting games. Balls (and ball-like objects) were wildly diverse: big balls or small balls, tennis balls, cans – as long as you could kick it around, you had a game. In this way, kids acquired enormous skill with the ball. The freedom to try things out at practice. Use attractive “street soccer” games to motivate kids to kick around with their friends in their free time. Don’t try to manage every little detail; let kids be creative! SUCCESS Final score Positive experiences and learning for all children! 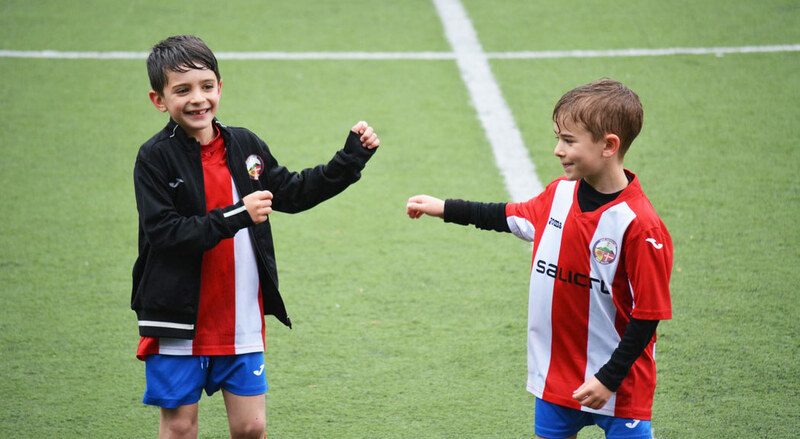 To fully develop their creativity and enjoyment of the game, children have to have the freedom to try things out at practice, to play freely and without interference. 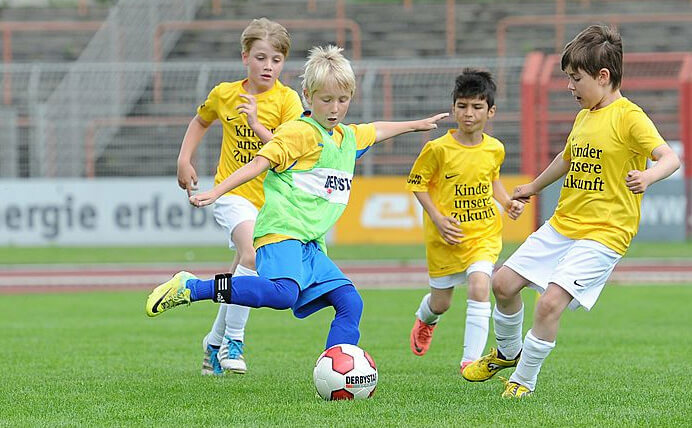 Many of the “prodigies” who performed exceptionally at the U10 or U12 level are no longer able to achieve their full potential at higher levels. Many players turn their backs on their clubs, on soccer or on sports altogether just before they reach the adult level, sometimes as early as U14 (dropout problem). 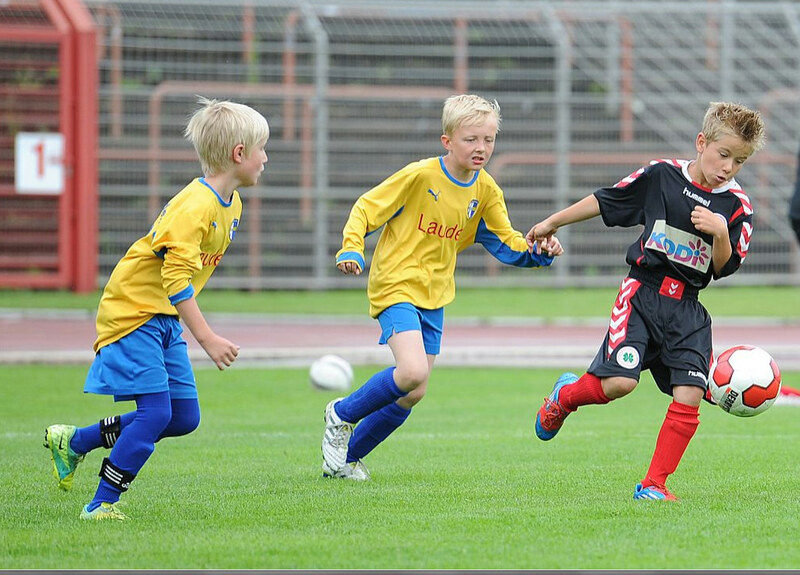 Children’s soccer is frequently dominated by tactics training, much too soon and too one-sidedly. lmportant basic coordination skills are neglected. lf we add the social changes described earlier, plus the physical problems and lack of activity among children today, then the challenge to all clubs becomes clear: We need a fundamentally new approach to children’s soccer! First we have to ask ourselves: What are children like? What do they want? In the street soccer of the past, kids organized their own games the way they wanted. Today our job is to share the excitement of soccer with children by offering the same kind of “free soccer” in our clubs. The coordination problems caused by the restriction of children’s physical activity must be remedied. Therefore we must emphasize a well-rounded basic athletic training program with a focus on coordination training. The aim of every children’s soccer division should be not to win games, but to develop and promote every player. Every child is equally important! Player guidance must not be restricted to practice and match play. Nonsoccerrelated activities like weekend trips, camping and other group activities should automatically be part of the program. Children’s development- not just athletic development, but general personal development- should be a major focus for responsible youth coaches. Soccer clubs should offer practice and match play that is age-appropriate and in line with children’s individual needs and desires. Our job is to compensate for the lack of physical activity in today’s restricted world. As a youth coach you should share the excitement of soccer with the children! Offer them a well-rounded basic athletic training and include both challenges and encouragement in your program. It is important to give the kids guidance on and off the field. Let them be creative and don’t try to manage every little detail!